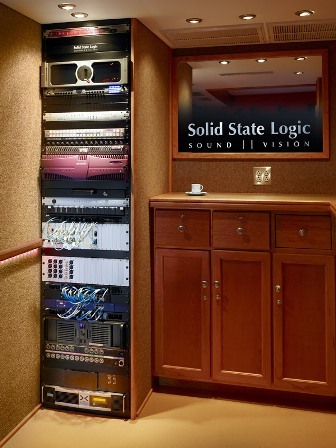 The SSL Broadcast Equipment Demonstration Vehicle is a custom designed mobile production facility which is able to handle a broad range of an on-air audio productions. The vehicle is equipped with our C10 HD compact digital audio console, our MORSE Router and the SSL Broadcast I/O range. The vehicle is also equipped with a Miranda multiview virtual video monitor system, full Genelec 5.1 audio monitoring, RTS Comms system, Savant environmental control system and an array of related on-air p roduction equipment. 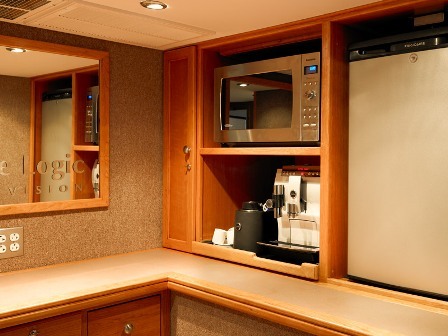 The truck demonstrates the capabilities of all of these systems and the degree of integration possible between them. 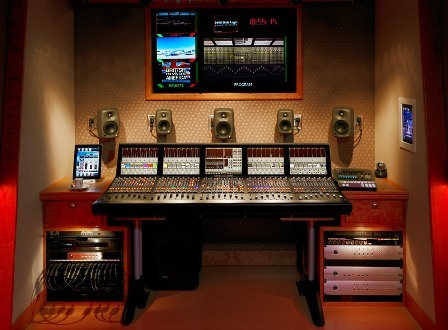 The SSL Broadcast Equipment Demonstration Vehicle is touring the USA from January 2012. It will be visiting local broadcasters and Houses Of Worship, visiting key sports and entertainment events and be showcased at exhibitions like NAB. 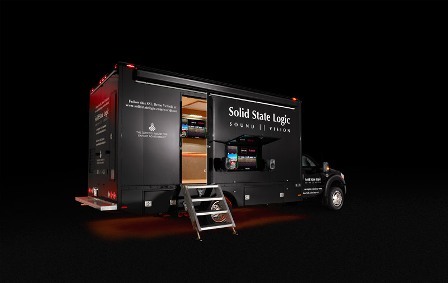 For the full article about Solid State Logic Vehicle and the tour schedule Click Here.